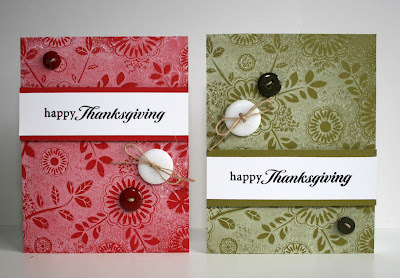 To those of you who will be celebrating Thanksgiving, on behalf of the Simon Says Stamp Team, we wish you all a very happy Thanksgiving and we hope you have a super time with your family and friends. 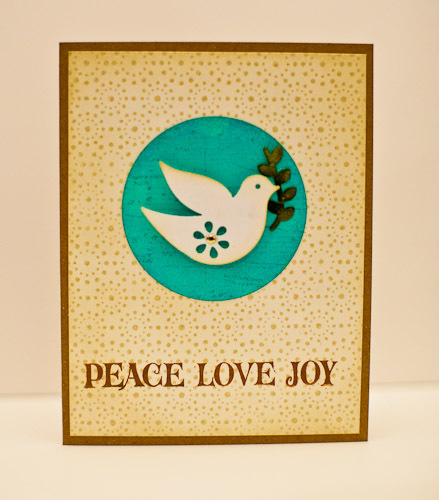 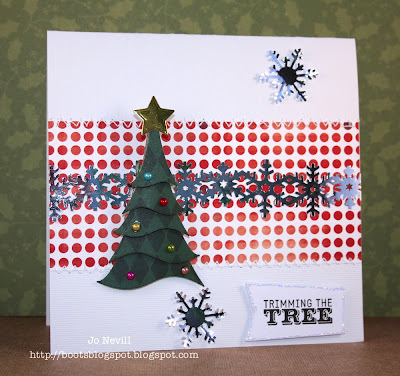 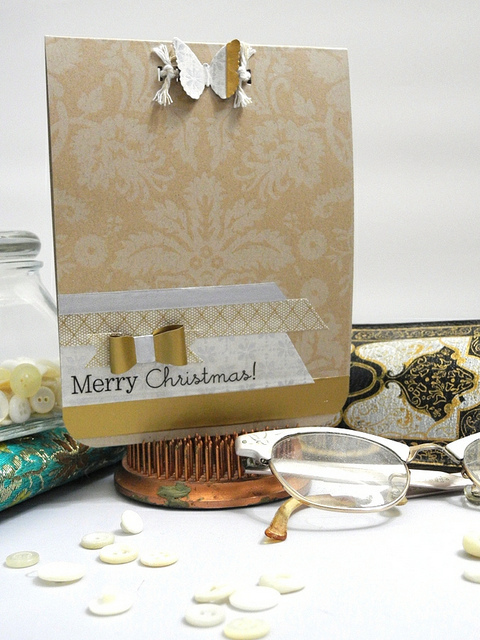 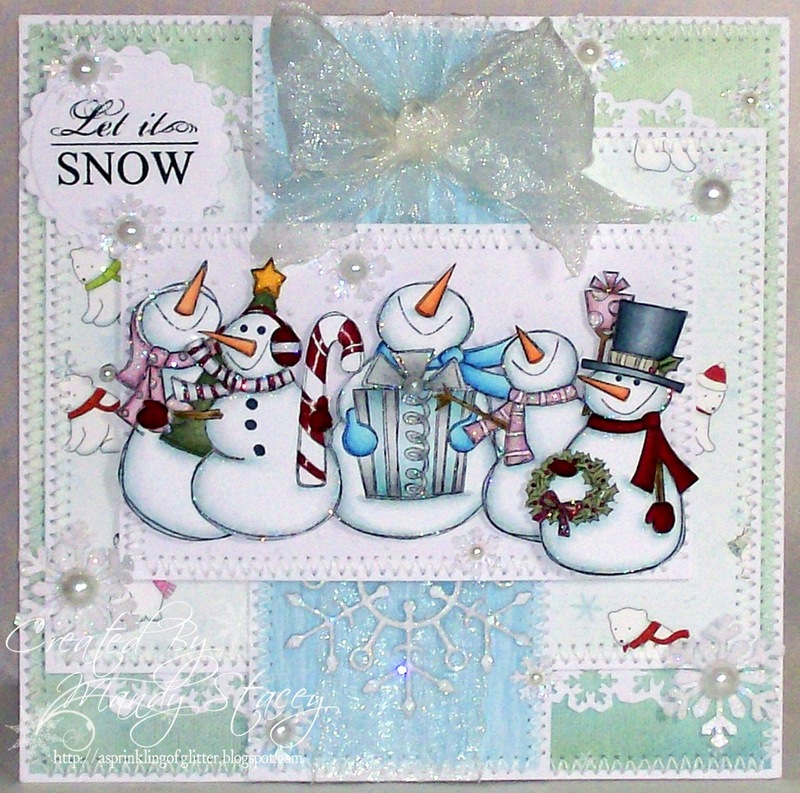 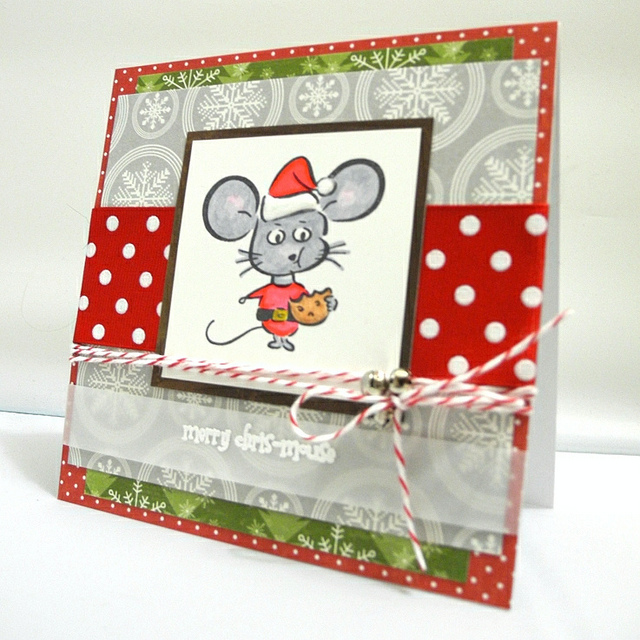 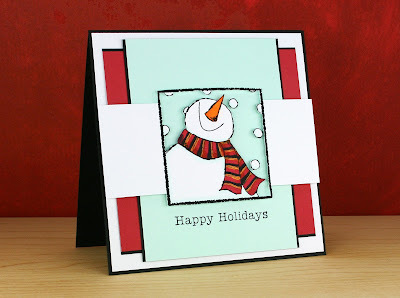 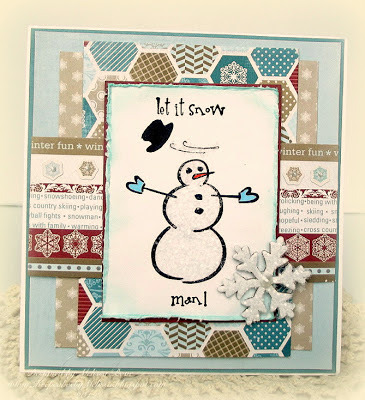 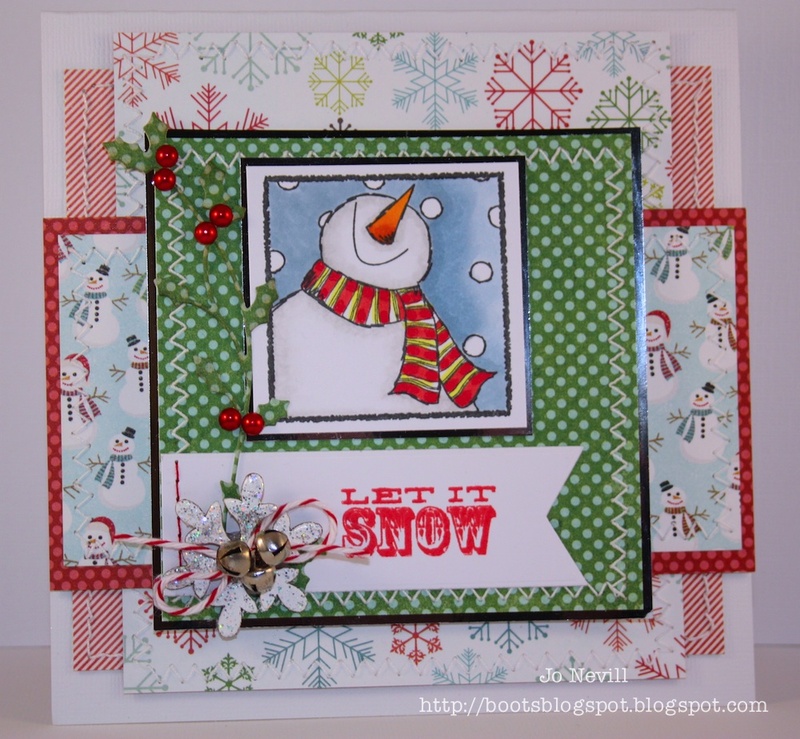 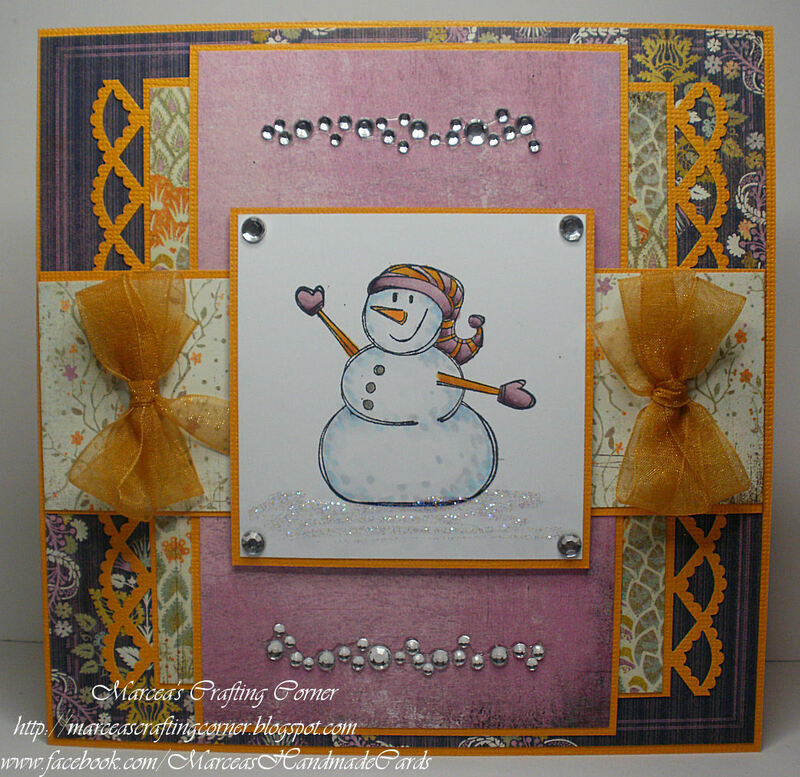 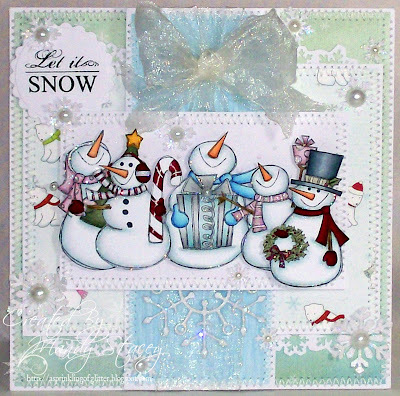 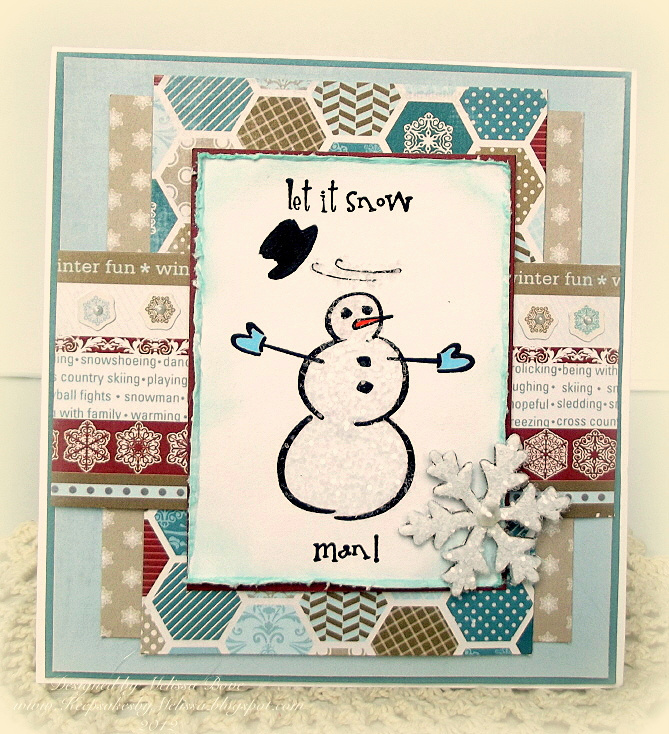 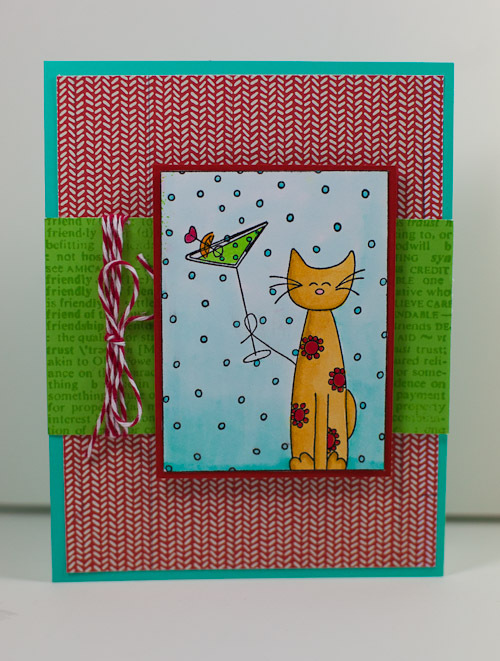 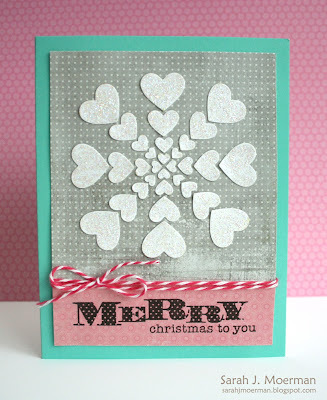 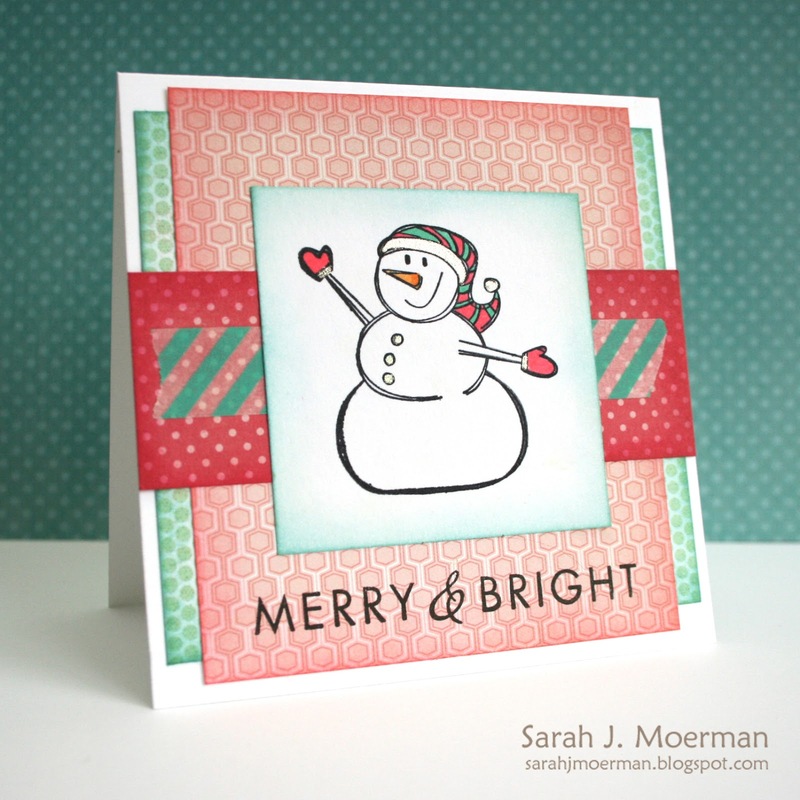 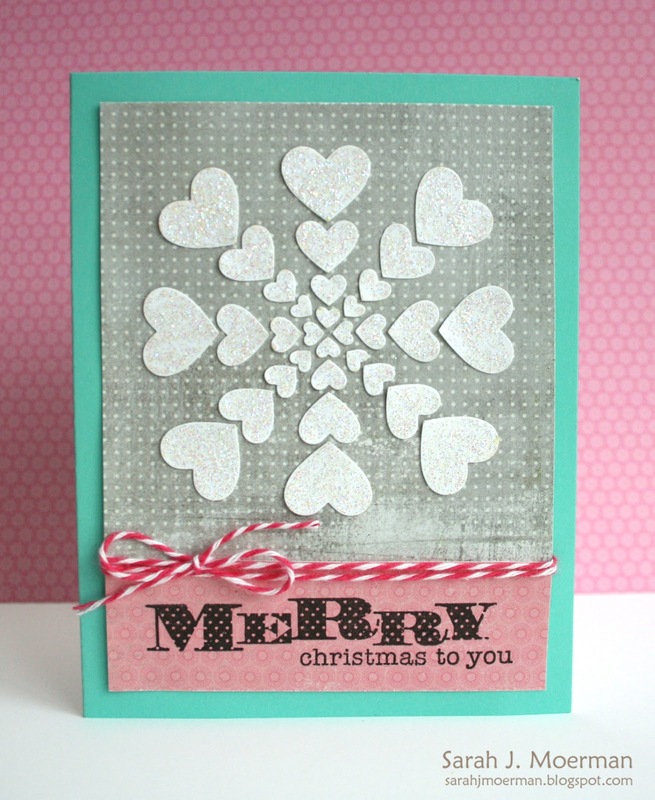 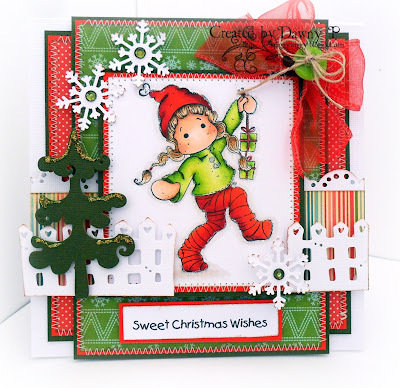 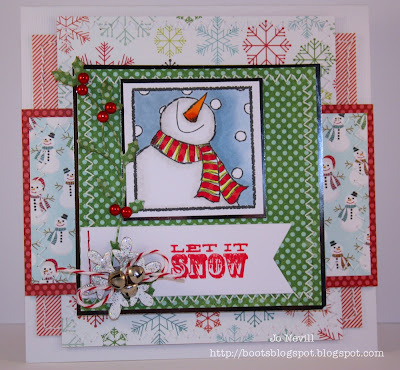 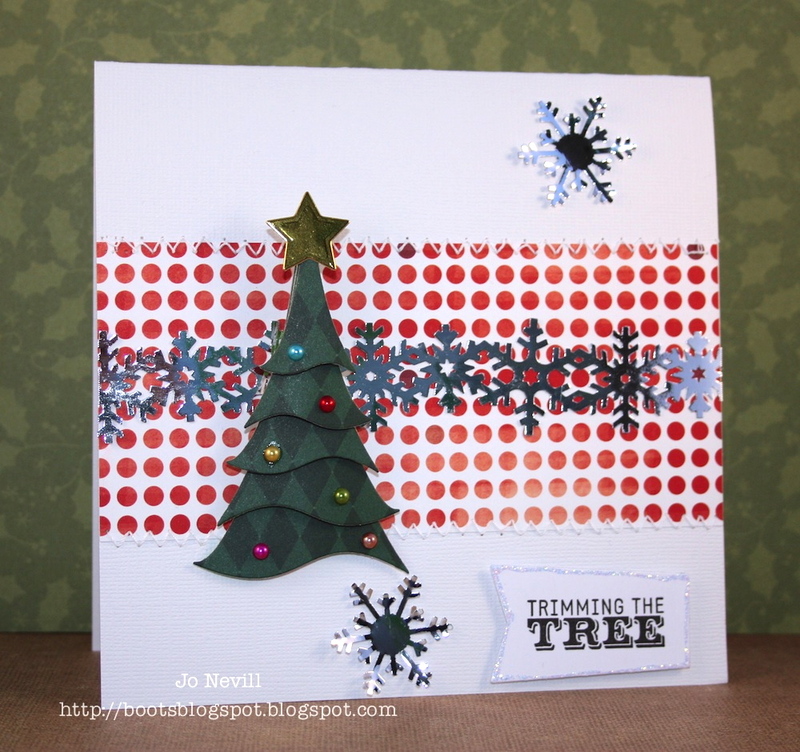 Used Stamps Happen "Jolly Snowman"
used Stamps Happen Let it Snow Man! Many congratulations ! 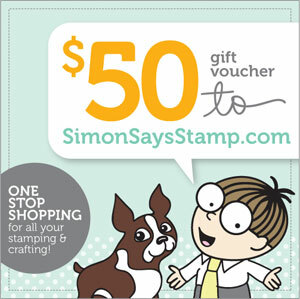 Could you please email us so that we can explain how you claim your shopping spree ! 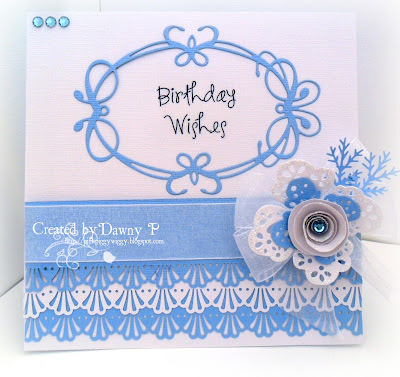 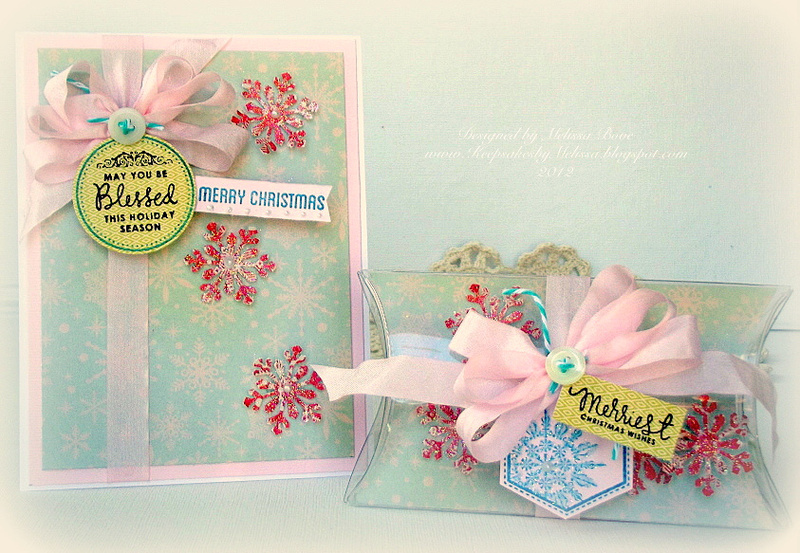 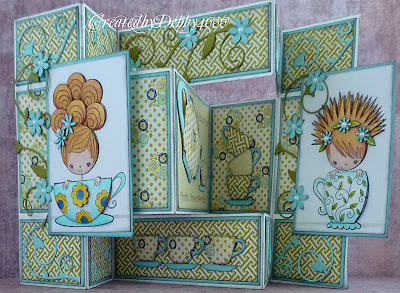 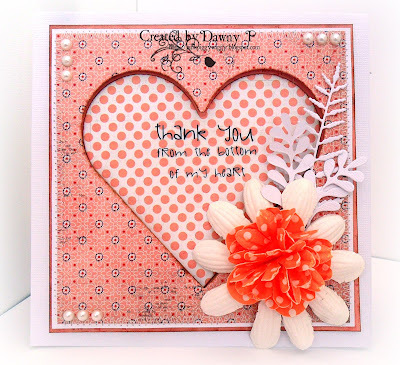 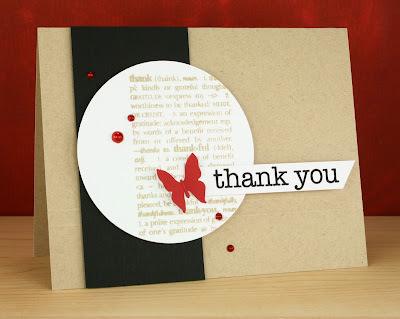 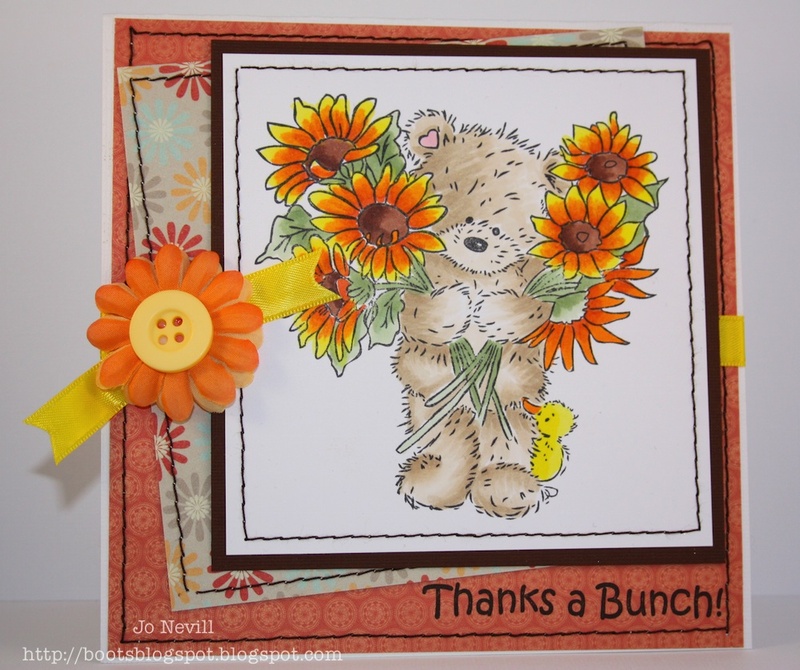 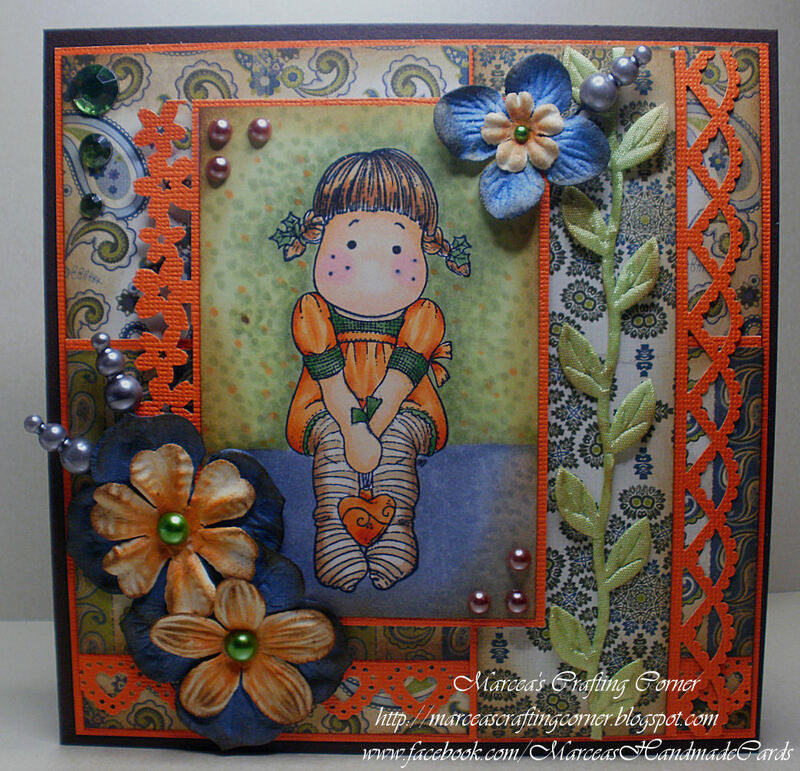 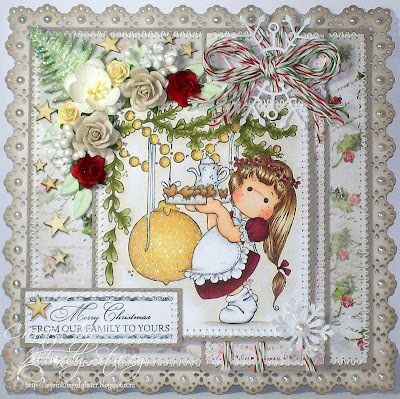 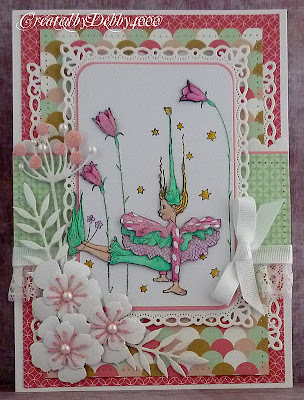 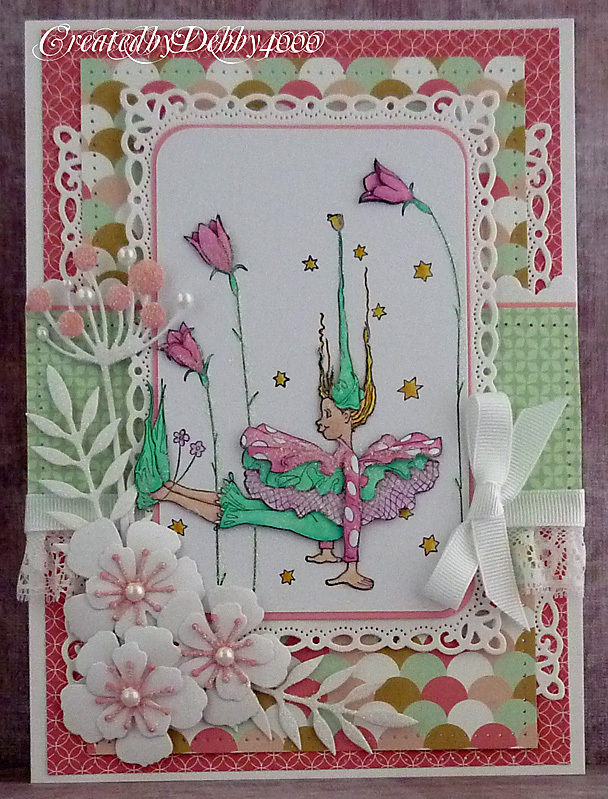 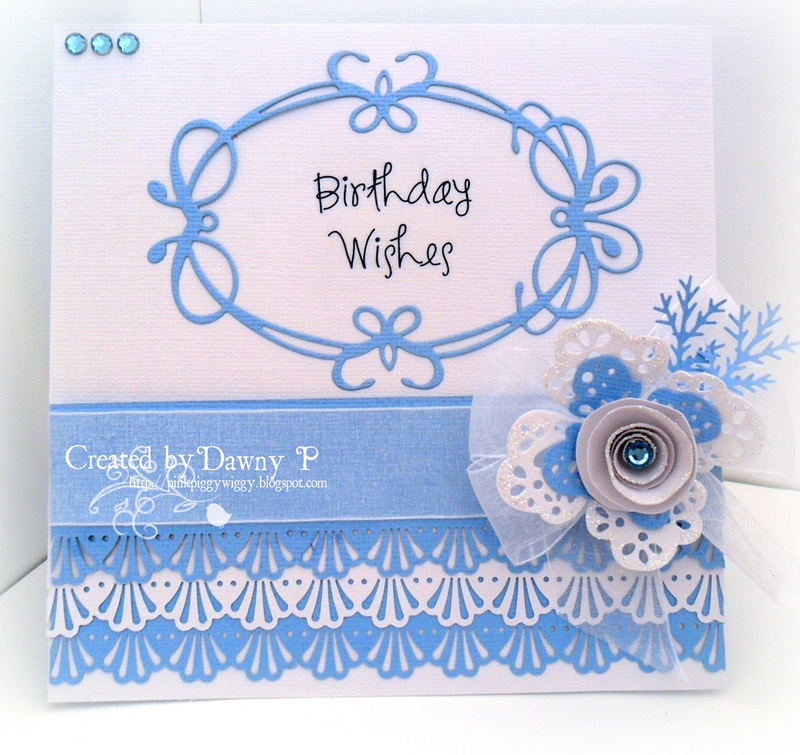 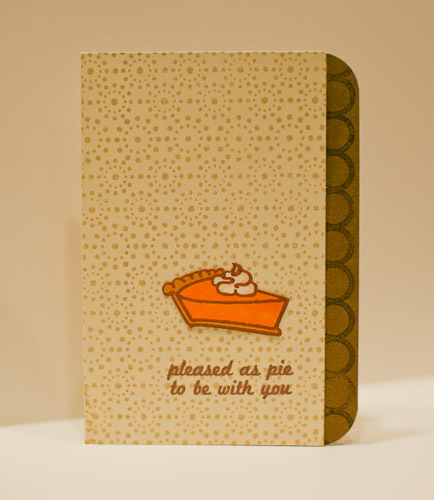 Used Crafter's Companion "Thank's a Bunch"